The Pilki Land is 17,858 squared kilometres. It is located in the Western Desert region in Western Australia between the Nullarbor Plain and the Great Victoria Desert surrounding Jubilee Lake. The north west of the application borders the Neale Junction Nature Reserve. The Ngaanyatjarra Native Title Determination Area is immediately adjacent to the north, and the Spinifex Native Title Determination Area is immediately adjacent to the east. Tjuntjuntjara is an Aboriginal Community located just outside the claim area on the southern side. 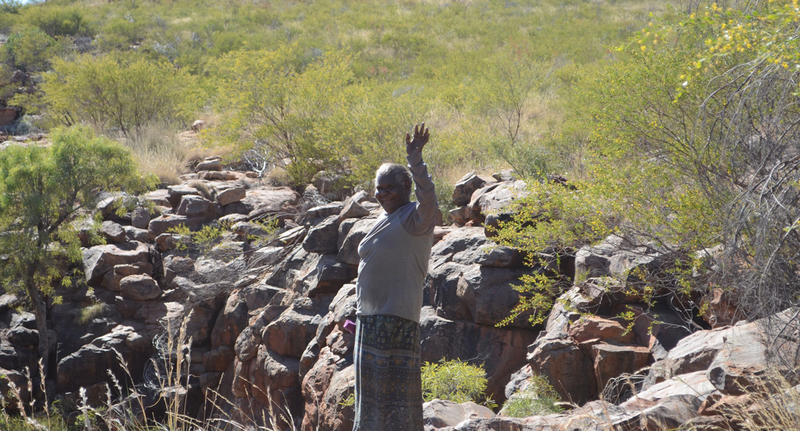 The Pilki claim was determined on 2 December 2014 by Justice McKerracher at a ceremonial sitting of the Federal Court of Australia at Pilki Dam. The native title determination recognised the Pilki native title holders’ connection to the land and their right of possession, occupation, use and enjoyment of the area as against the whole world including the right to access and take for any purpose the resources of the land and waters. The Pilki claim first lodged with the Federal Court of Australia on 12 August 2002 and, on 19 August 2002, it was referred to mediation in the National Native Title Tribunal (Tribunal). It was amended on 1 April 2005, and following acceptance for registration, was entered onto the Register of Native Title Claims on 18 April 2005. Various case management conferences were convened between June 2012 and March 2013 before a Registrar of the Court, and on 27 March 2013 orders were made for the filing of pleadings for the purpose of narrowing the issues in contention. As a result of the exchange of pleadings it was agreed between the applicant and the only active respondent, the State of Western Australia (State), that the claim group has native title in the application area and that there should be a determination of native title in respect of the area. 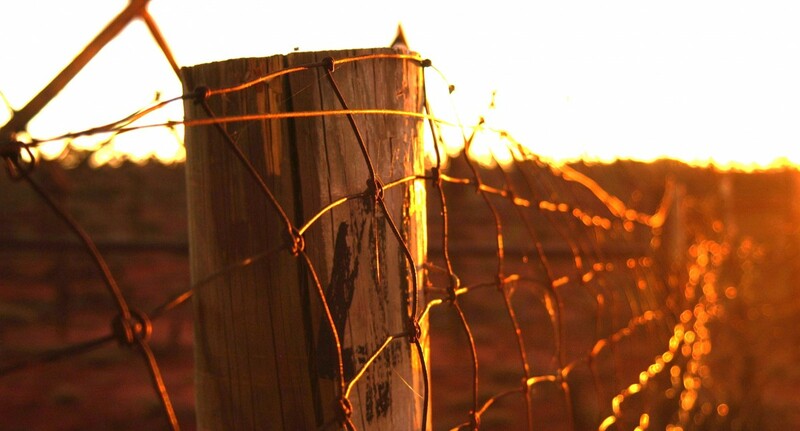 An issue which remained in contention between the applicant and the State related to the recognition and determination of the native title right to take and use resources of the land and waters for commercial purposes. After a five day hearing during the period 29 August 2013 to 13 March 2014, reasons for judgment in all matters regarding the remaining issue in contention were delivered by Justice North on 4 July 2014: see Willis on behalf of the Pilki People v State of Western Australia  FCA 714. The State appealed Justice North’s decision that the native title rights included the right to take and use resources for any purpose. 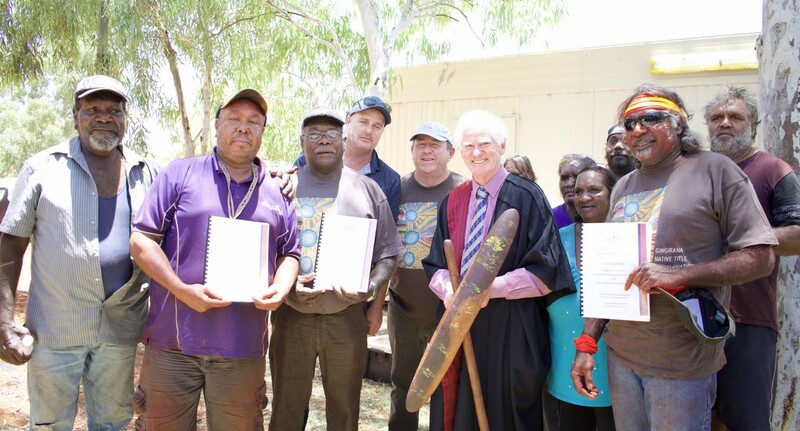 The State’s appeal was dismissed by the Full Federal Court in State of Western Australia v Willis on behalf of the Pilki People  FCAFC 286. Any access on to Pilki land is regulated by the future act process in the Native Title Act. 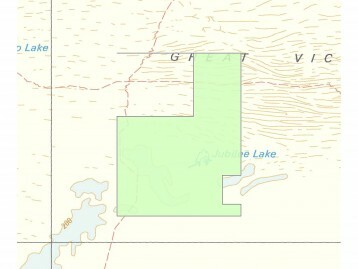 Pilki land is closely associated with the Spinifex native title determination area. 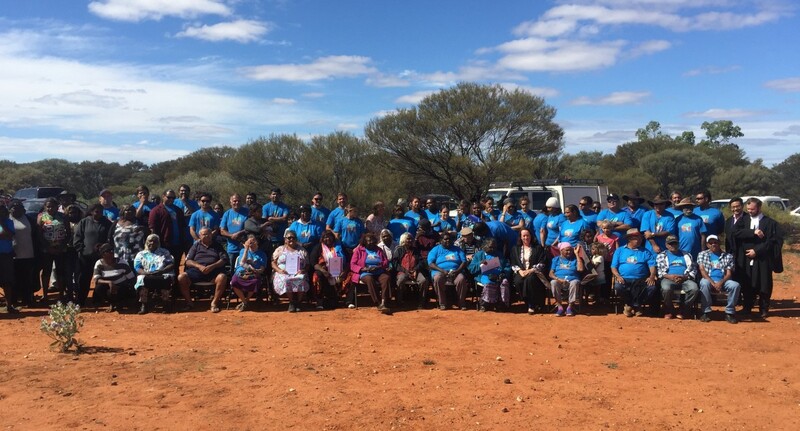 Pilki and Spinifex meetings are often held together at Tjuntjuntjara Community where decisions are made in relation to Land Access. 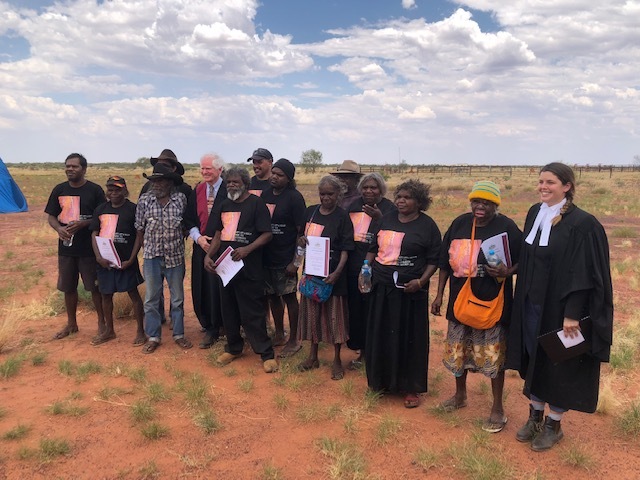 The Pilki native title holders have developed a Kaltupakal Standard Land Access and Mineral Exploration Agreement with the purpose of protecting cultural heritage sites and areas of cultural significance during the conduct of exploration or prospecting activities. Central Desert encourages applicants for exploration and prospecting titles to accept the Land Access and Mineral Exploration Agreement in its standard form to expedite the grant of the title. However, it can be utilised as the basis of negotiations between explorers and the Pilki native title holders. 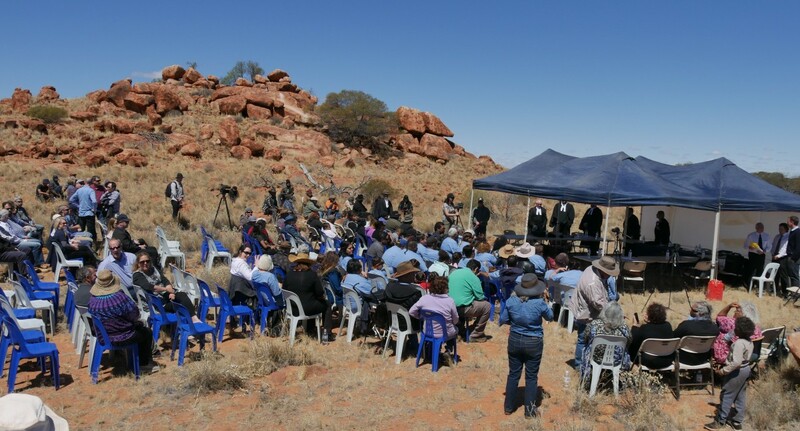 Negotiations in relation to the Land Access and Mineral Exploration Agreement are conducted by Central Desert under instructions from the Pilki native title holders. Explorers may be invited to meet with the Pilki native title holders and negotiate any outstanding issues directly. 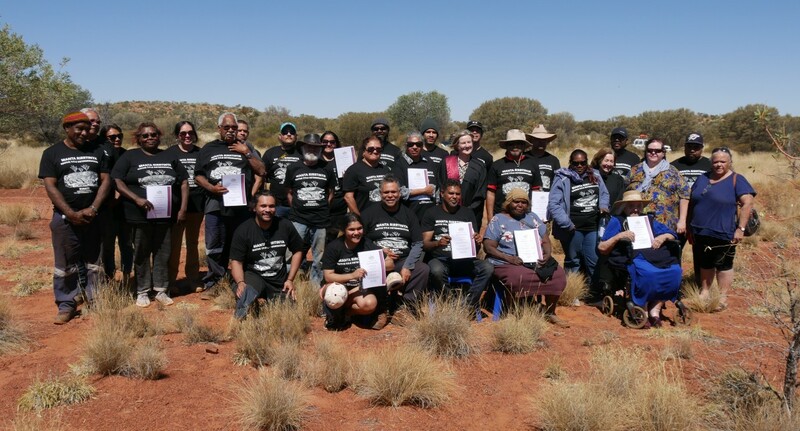 Instructions will be required from the Pilki native title holders in relation to agreements for all other mineral and petroleum title applications on a case-by-case basis. Please contact our office if you wish to access the Pilki Determination Area. Please contact our Office, if you wish to access the Pilki native title claim area, have any queries in relation to Land Access on the Pilki native title claim area or wish to obtain a copy of the Land Access and Mineral Exploration Agreement.